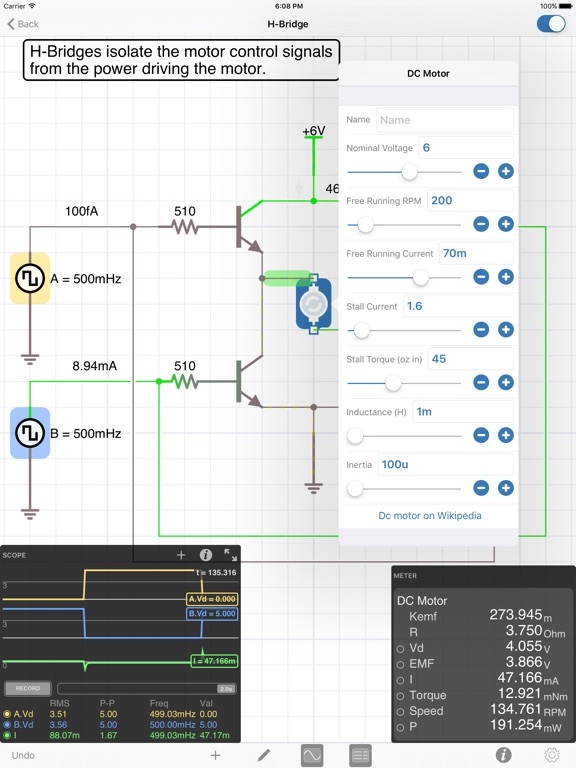 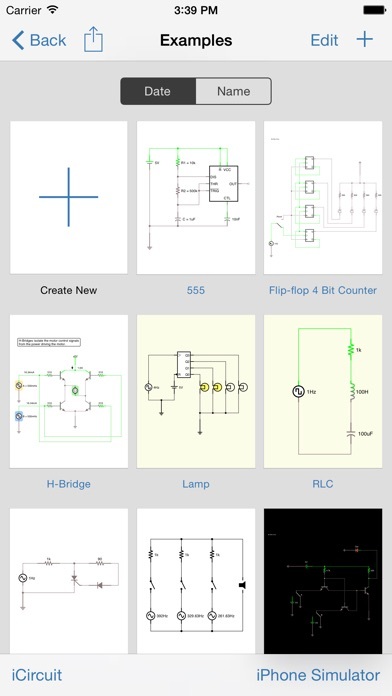 iCircuit is the premier iPad and iPhone app for designing and experimenting with circuits and Arduinos. 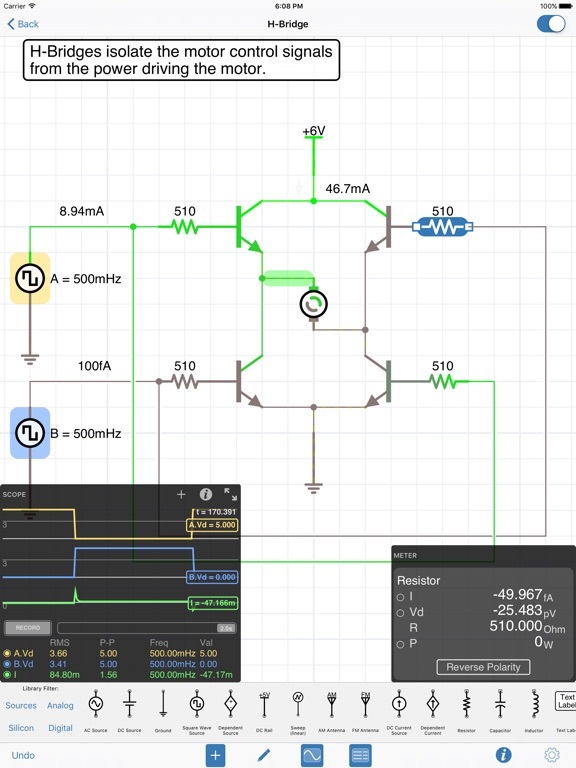 Its advanced simulation engine can handle both analog and digital circuits and features realtime always-on analysis. 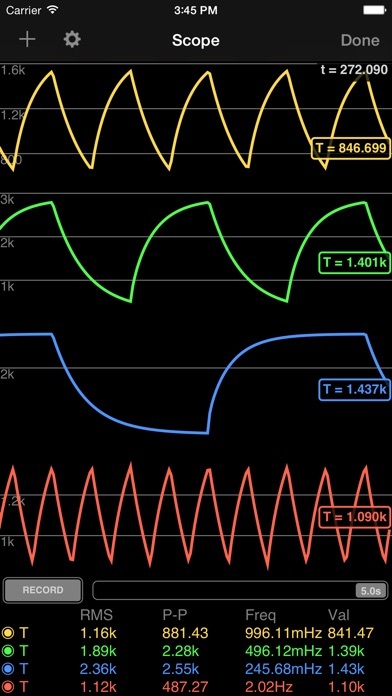 It is the perfect companion to students, hobbyists, and engineers. 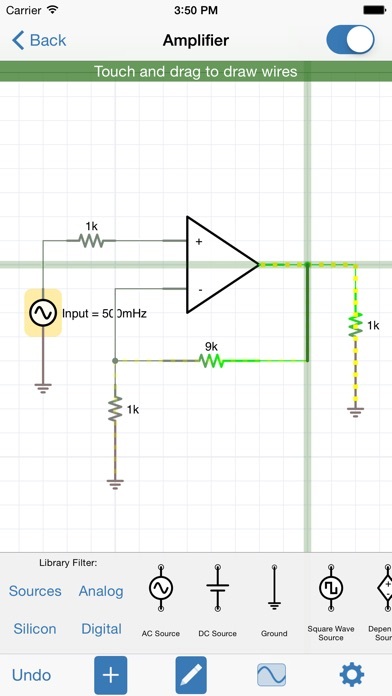 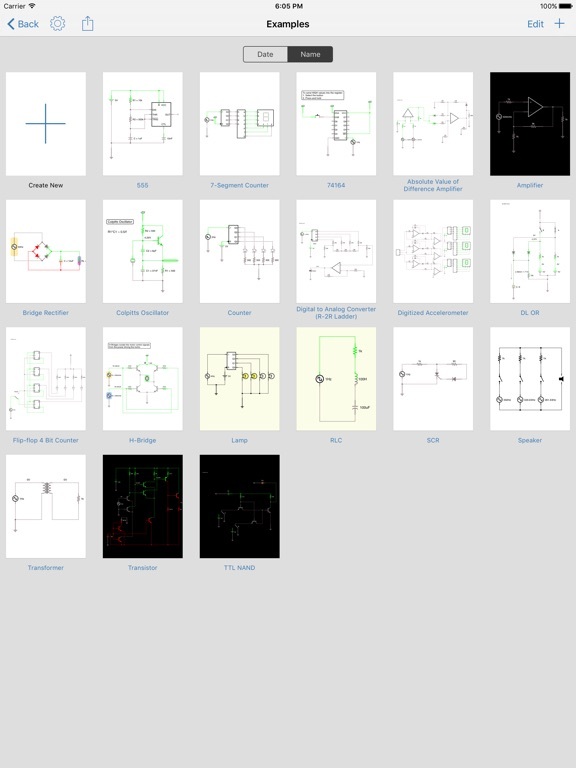 There are over 30 elements you can use to build your circuits. 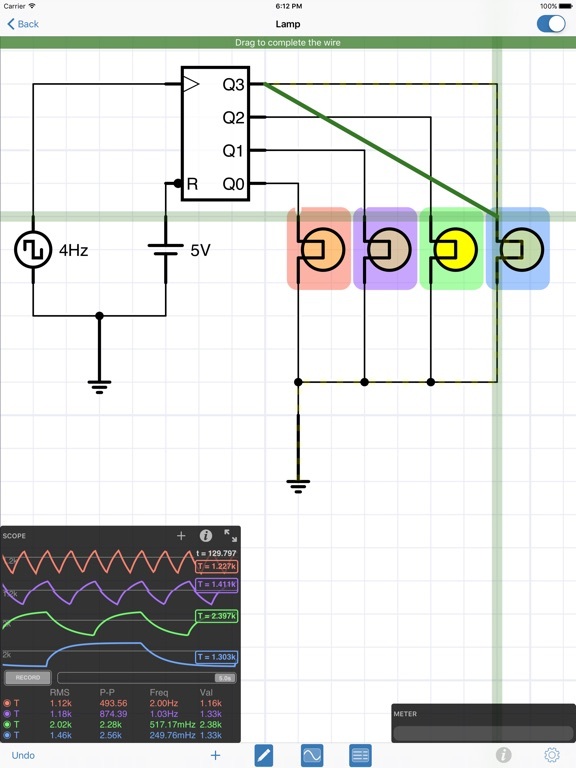 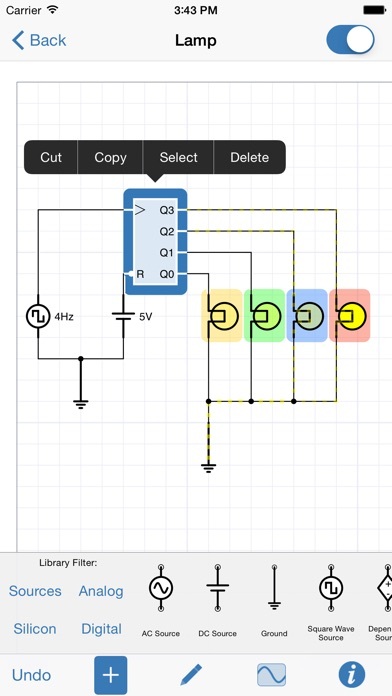 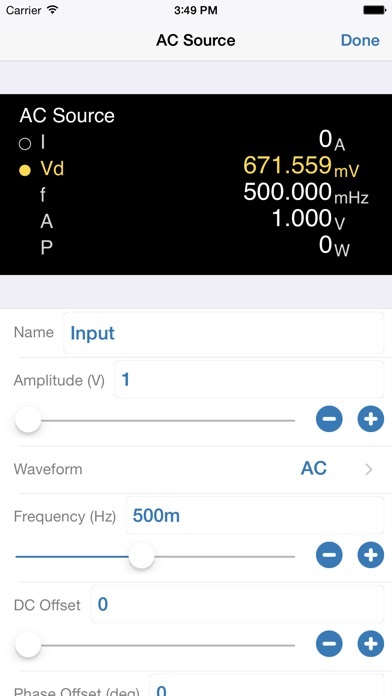 The app has everything from a programmable Arduino, to simple resistors, to switches, to MOSFETS, to digital gates. 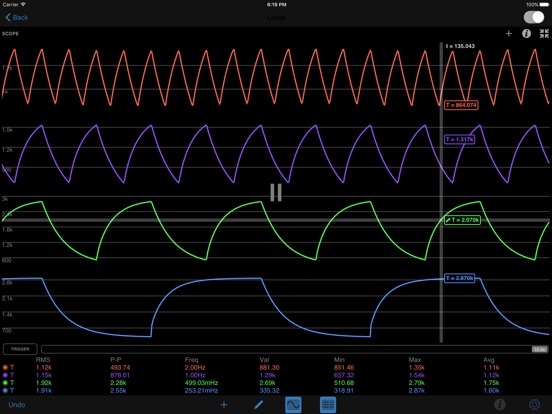 Other Apps by Krueger Systems, Inc.